While many people want to be politically engaged, City Hall, Legislative meetings, and other public forums often cover many topics and last too a long time. Tappt notifies citizens when an issue they care about comes up in a public forum in real-time, so they can join the conversation. Tappt allows a user to enter a YouTube URL + keyword, then displays the embedded YouTube, beginning one second before the keyword is spoken. Last minute back-end debugging to ensure the functionality worked as expected. Today there is no accessible means to search video content. We're proud Tappt can. 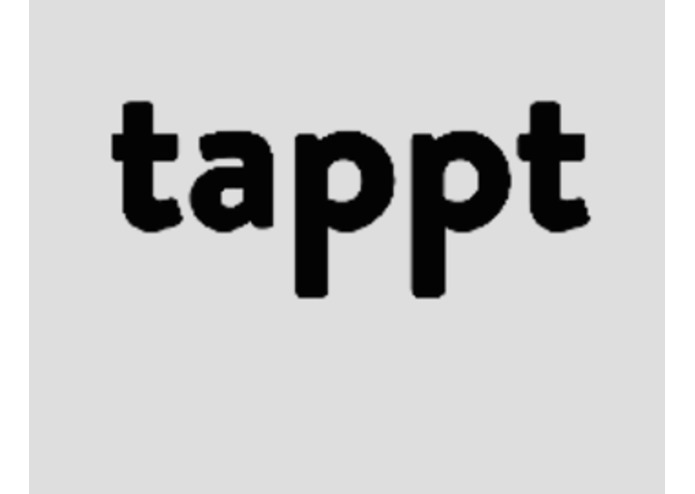 Tappt brings a new level of transparency and active engagement to the political process. Enabling real-time processing of city hall feeds and functionality for direct participation. Helped with the concept, back end and some front end, as well as co-presenting. Web entrepreneur, Python learner, dad, idea waterfall.